EPICA LEGION, the day you've been waiting for is finally here! 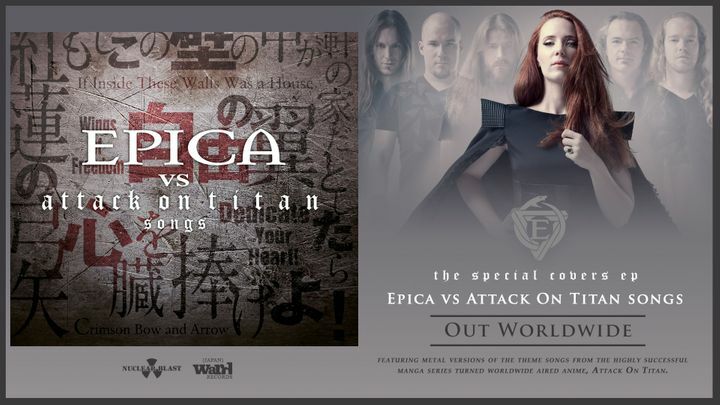 EPICA vs Attack On Titan EP is out worldwide. fue demasiado perfecto! la banda compartió y dio lo mejor de ellos esperamos que vuelvan pronto para seguirlos apoyando y poder seguir disfrutando de la verdadera música! 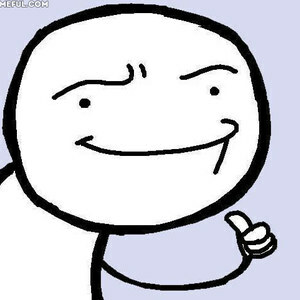 All the bands at the show were great. Epica did an absolutely amazing job performing. I would definitely want to see them again. Show was great! new masquerade is clean and cool, Masha (Arkona) is a savage animal on stage and all bands put on a great show with very short changeovers!